After months of reports that ABC was looking to exit its Fusion joint venture with Univision, both companies today announced they’ve reached an agreement to part ways. 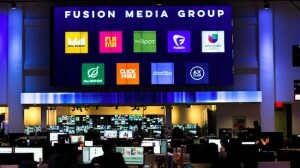 Under the terms of the deal, which are not being disclosed, Univision will become the sole owner of Fusion. 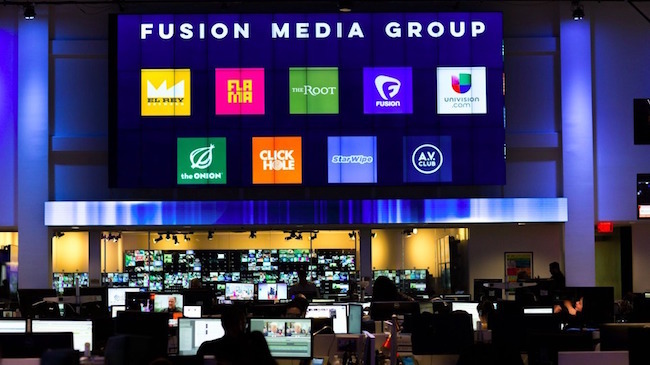 Effective immediately, Univision will take over ABC’s role in handling distribution and ad sales functions for Fusion’s multi-platform network, in addition to having editorial control. The transition of ownership will happen once the transaction is completed. FMG will include Univision’s interests in cable and digital properties Fusion, El Rey, The Root, The Onion, A.V. Club, Clickhole, Starwipe, Flama, Univision Digital, as well as Univision Music. Isaac Lee will oversee FMG in his role as Chief News and Digital Officer. Last year, when Univision filed its IPO plans with the SEC, the company revealed Fusion lost $35 million in 2014. 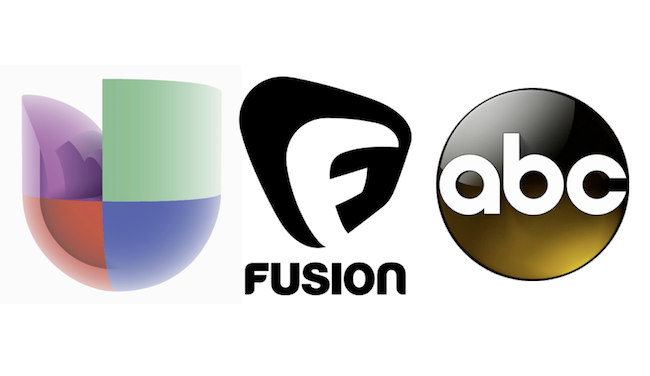 I am pleased to inform you that Univision Communications Inc. (UCI) has reached an agreement with ABC to assume full ownership of FUSION and to announce that it will be forming the Fusion Media Group (FMG), a new division that will include UCI’s interest in FUSION and El Rey as well as The Root, The Onion, Flama, Univision Digital and Univision Music. The Fusion Media Group will enable us to deliver a differentiated offering to the new rising American mainstream – Hispanics, African-Americans, and diverse millennials – across a range of digital and linear channels. The creation of this new division underscores UCI’s commitment to digital innovation and will allow for increased collaborations across our owned media networks and digital brands. Isaac Lee will oversee FMG in his role as Chief News and Digital Officer. 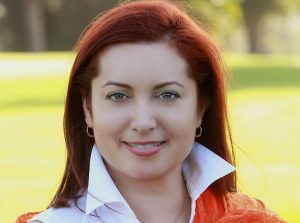 Under Isaac’s leadership, FUSION was launched as UCI’s first English-language effort and it has played an influential role in shaping our long-term growth strategy. After launching its cable network in October 2013, FUSION has grown with a broad multi-platform effort that now reaches approximately 27 million people a month across TV, online, social and OTT. 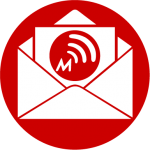 Over the past several years FUSION’s award-winning team has delivered high-quality, compelling journalism that gives voice to the stories that matter to its diverse audience. Check out the video here and the info sheet here for more detailed information on FUSION. Bringing FUSION’s diverse newsroom fully into UCI’s portfolio of brands will enrich our growing multicultural efforts in the coming months. Effective immediately UCI will take over ABC’s role in handling distribution and ad sales functions for FUSION’s network, providing us with expanded opportunities to deliver rich experiences to our audiences as well as key brand partners. Finally, I want to thank our colleagues at Disney/ABC who joined us as we pushed past our comfort zone to serve a broader audience, irrespective of language. Their team helped us launch FUSION’s cable network and grow its distribution to nearly 40 million households over the past two years. Our companies have learned a lot from each other throughout this process and we look forward to continued collaborations in the future. We find ourselves at the center of a new America, and we are continuing to evolve as a company to meet and exceed the demands of the cross-cultural influencers that we serve. There is no one better to do this at scale and with passion, irreverence and authenticity than FMG because it is defining and leading the zeitgeist of American youth. I am confident these moves will further propel our mission and continued growth. A press release regarding these changes is attached for your reference. About time, this was a non-sense waste of dough from the start. Now what, more layoffs in the works or a renewed spirit for the FOIL ?